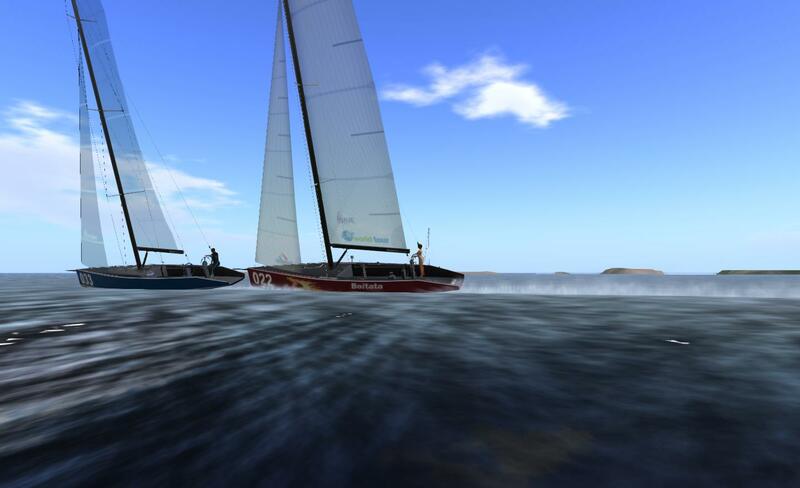 Big Boats Races in FIYC II – now with video – Thar She Blows! Yesterday, another round of Big Boats @ FIYC. This time another story… Not that we didn’t have problems but this time was our fault. Paul and me started early and we had to turn back and start again, while Moon, also in RC-44 made a fault on Patrice and made a 360°. As a result we were all cose together. WHOA! Lucy, that’s great. I loved the video and your risk taking. I mean filming a video while actively racing can create many problems but it all looked very cool and relaxed. Particularly with the Brazilian music it’s a great video. But one thing I’ve noticed I didn’t like: The new RC-44 is still the same stiff sailing vessel as it always was. 3 or 4 different angles of heel and nothing else. I used to love the 44 but I always wished it had the soft moves of a Trudeau.